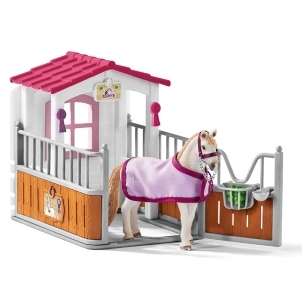 Schleich Hanoverian Mare 13817 - Toys & Learning - Schleich Specialists - 100% - Fast Service - Sale Prices. 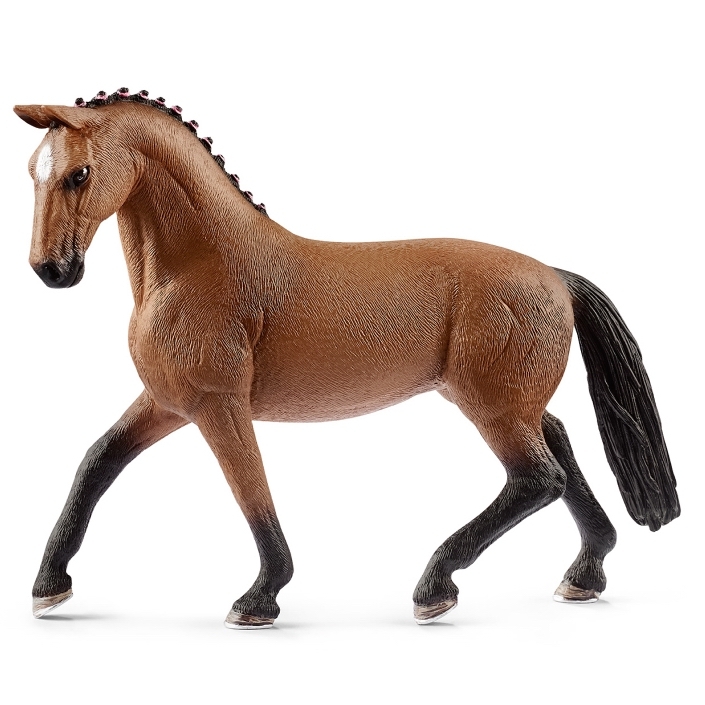 This model Hanoverian Mare is one of the top quality hand finished products from the Schleich range of horses & accessories. The colouring and shading are perfect, and the braids are beautiful. I love the markings and the pose! 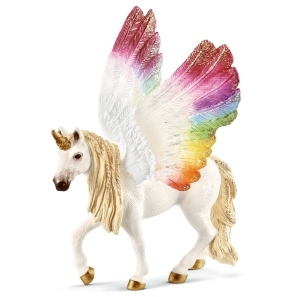 I honestly cannot pick fault with this model. I recommend it to all!